The Moncton area is filled with gorgeous golf courses. Here are 8 facilities in the area that are worth stopping by! Located just outside of the town of Sussex, Sussex Golf & Curling Club boasts an 18-hole course and 4-sheet curling facility. It was rated by PROGRESS magazine as the regional runner-up in the Golf Course category - #1 in New Brunswick. They organize tons of events every week for their members and have great deals for public players. Book today and enjoy up to 25% discount on your round! 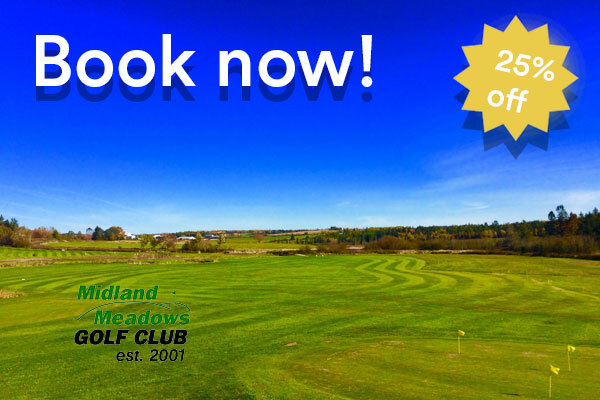 Midland Meadows Golf Club is an enjoyable and affordable course. Located between Saint John, Fredericton, and Moncton, this 9-hole facility will impress you with its scenic views. If you are feeling adventurous, they even offer “snow golf” in the winter! Book your round with 25% off today! 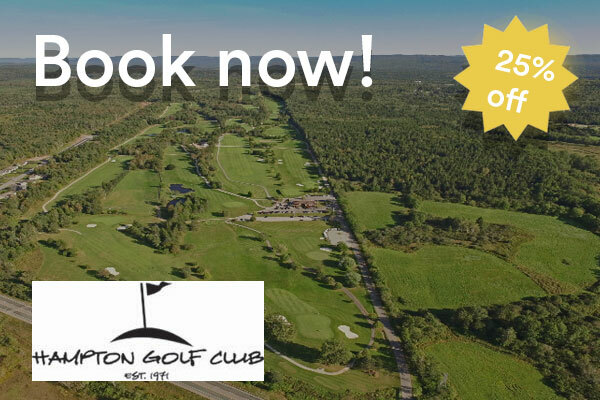 Located a short 25-minute drive from Saint John, the Hampton Golf Club offers one of the most scenic and popular 18-hole facilities in the region. Built for golfers of all levels, the course sits high up on a hill overlooking Darlings Lake. The course is well-known for its par 6 hole which is 666 yards long. The Hampton Golf Club has two PGA professionals ; Craig Mills and Shawn Miller, available for lessons 7-days a week. Come try the course this week and get up to 25% off! Royal Oaks Golf Club, designed by US Open architect Rees Jones, was opened in July 2000. Ideally located in the Moncton area, it has since solidified its place as a to-go facility in the region. The 7100 yard course (from the championship tee) features bent grass fairways, strategic bunkering and challenging approaches for all types of players. 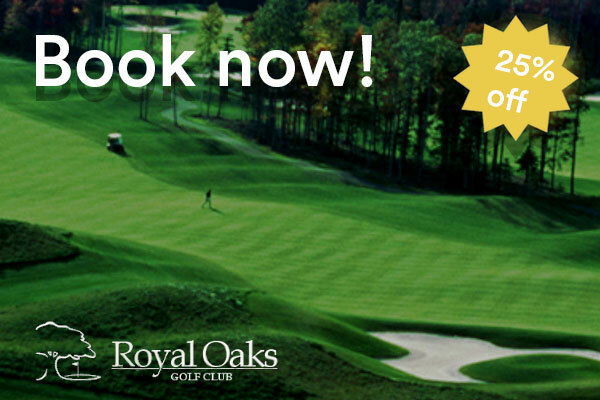 The Royal Oaks Golf Club also has an award-winning practice and teaching facility with some of best turf conditions in the world. Get up to 25% on your booking today! 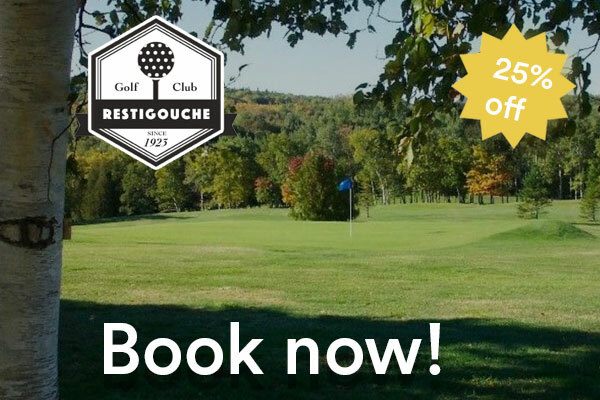 Since its beginnings in 1923, Restigouche Golf Club is a par 70 18-hole golf facility. Located 1-hour west of Bathurst, slightly outside of the Moncton area, this course is the perfect place to bring your friends and family to play a round. Book today and enjoy 25% off your round! The Miramichi Golf & Country Club once was a private home. The stone mansion was constructed in the year 1825 by Thomas H. Peters, a United Empire Loyalist who was then believed to be the wealthiest man on the Miramichi River. In 1925, the proprieties were sold and converted into a golf and country club. 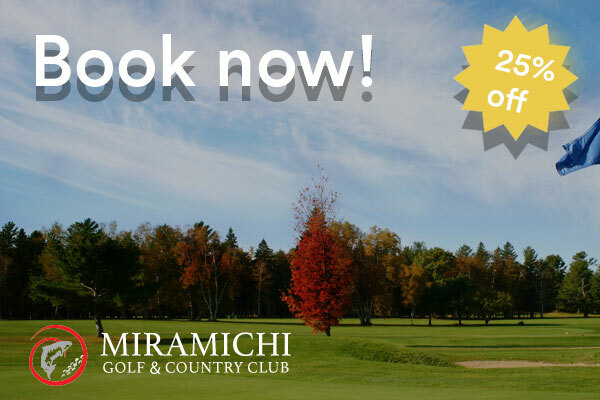 Since then, the Miramichi Golf & Country Club has developed itself into a semi-private 18 hole facility. This par 71 course of 6200 yards is one of the most challenging in the region. Recently, it won a national award. Are you up for the challenge? Enjoy up to 25% off your next round by booking today! Acclaimed golf course architect Geoffrey Cornish built this unique 18 hole championship course in the 1970’s while Kouchibouguac National Park was being developed. The course is breath taking, both visually and physically. Catering to 10 different communities, it is located one hour north of the Moncton area and is distinctly different from the cluster of clubs in that area. Outstanding holes are numerous, many featuring the existing stream and its host valley. 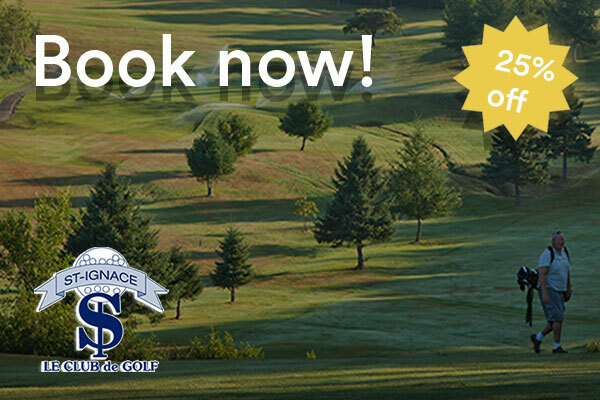 St. Ignace golf is an invigorating and memorable golfing experience - the sport at its finest. You owe it to yourself to come and play this picturesque and challenging course sooner than later. Book a round today and enjoy up to 25% off! 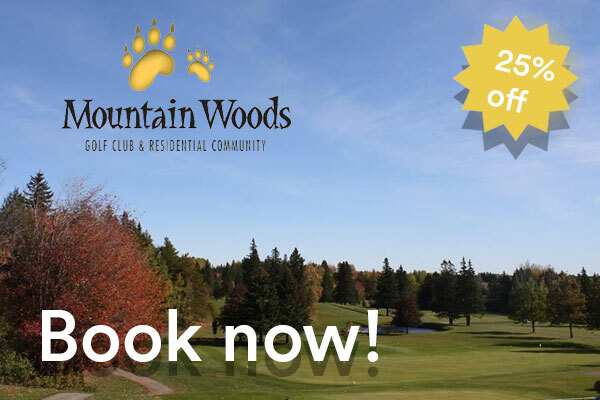 Located right in the Moncton area, the Mountain Woods golf course is an impressive yet affordable 18-hole facility. At Mountain Woods Golf Club, there are various programs to help junior players improve their golfing skills and learn about the rules of golf. There is also a golf academy, for individuals and groups who would like to improve their game. The facility hosts a Men’s League and many tournaments with the community. Book a tee time today and get up to 25% off! 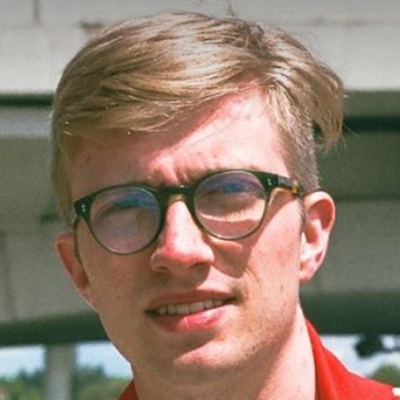 Enjoyed the read? Follow us on Instagram, Twitter, and Facebook! 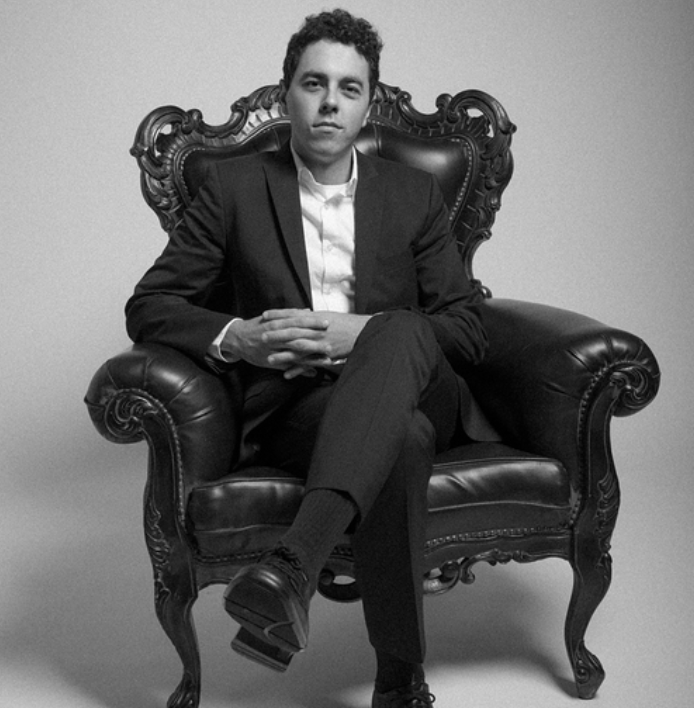 Chronogolf is the best place for golfers to find tee times in their area. See all available golf courses in your area today at www.chronogolf.com!